A new fresh techno project from hell is here ! 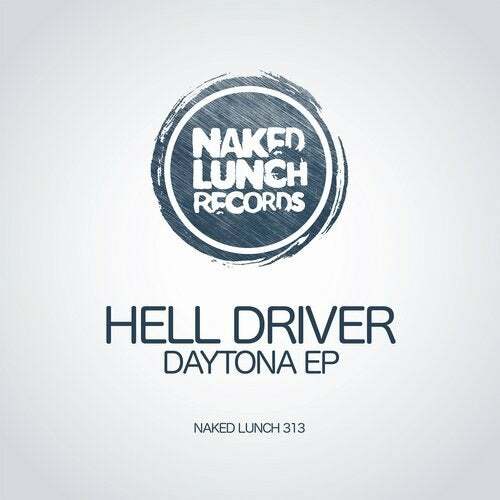 French producer Hell Driver presents this "Daytona EP" with 3 tracks, all very different and all very interesting. Lots of techno shades on this one, enjoy the ride !